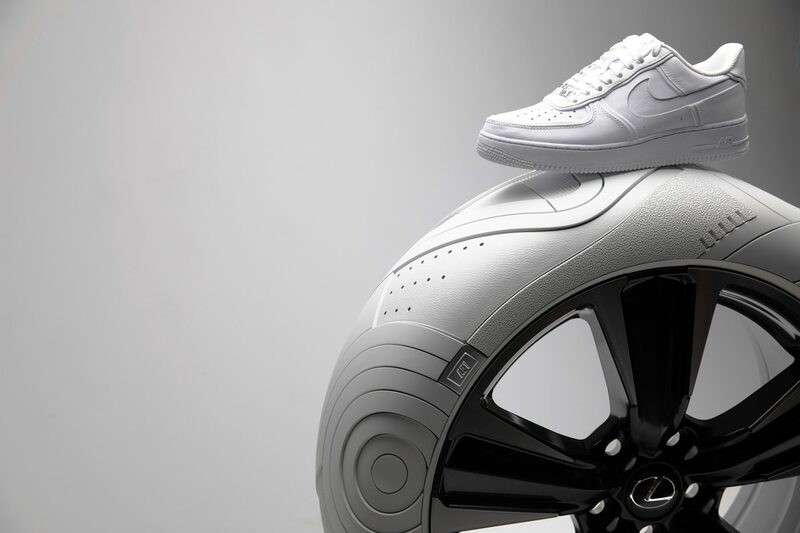 Lexus has teamed up with fashion designer, John Elliott, to launch the first-ever 2019 UX, with the “Sole of the UX” – custom tires inspired by the John Elliott x Nike AF1 shoe. 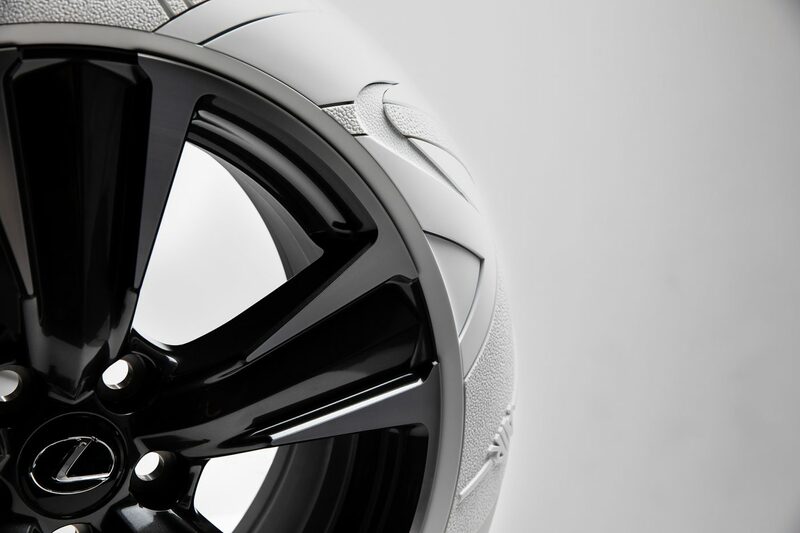 The tires have been reimagined to look like the Nike Air Force one silhouette in a clean and modern all-white finish. 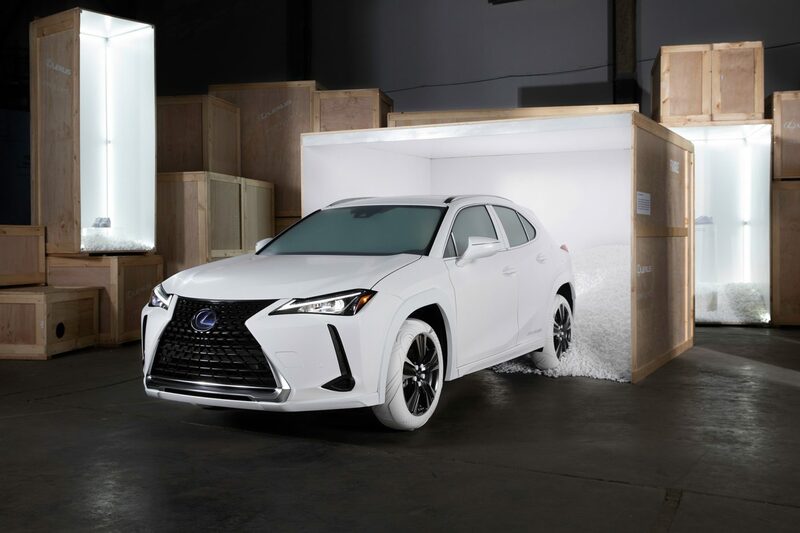 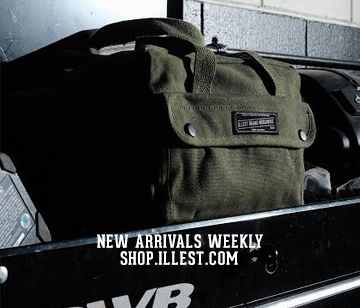 The vehicle was revealed at the John Elliott New York Fashion Week after-party. 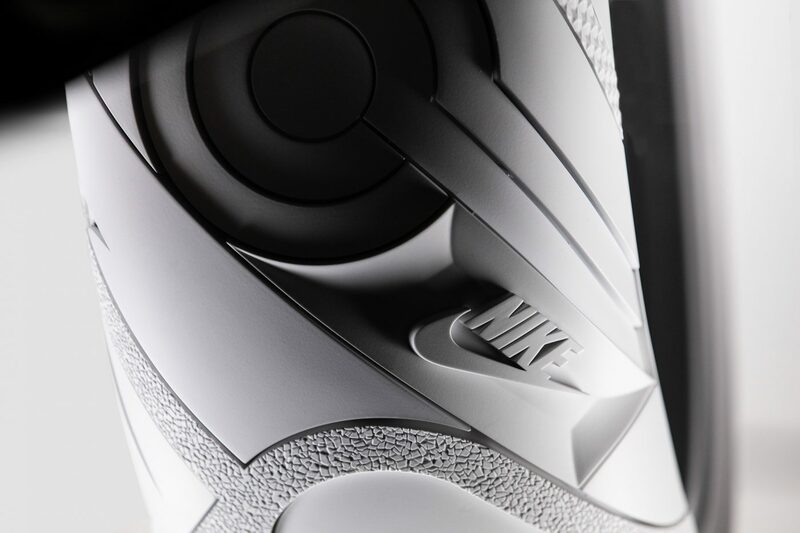 The tires themselves feature white tonal highlights including Nike swoosh logos, double-stitched leather, and a stepped metal air valve that mimics the designer’s metal lace tip.